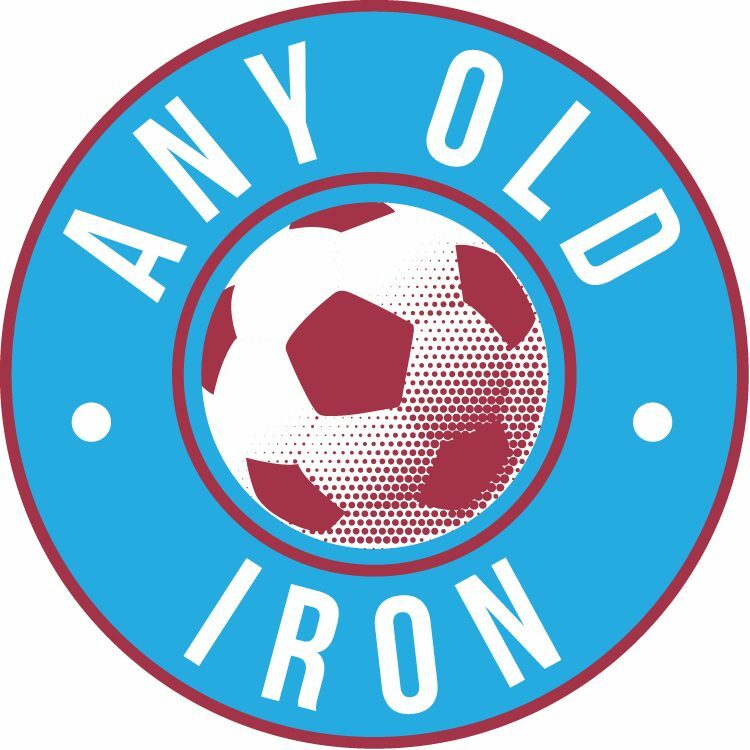 The Iron’s first pre-season friendly in preparation for the 2017/18 season has been announced this morning, with the team scheduled to travel to Bootham Crescent on Wednesday July 12th, for a match with York City. York were relegated to the National League North this season, after a disastrous start to the campaign meant a successful fight back under Gary Mills was in vain. Despite the agony of relegation, City had already booked a place at Wembley in the FA Trophy final, which took place last weekend, and saw ex-Iron striker Jon Parkin become the hero of the day, scoring twice as the Minstermen defeated Macclesfield Town 3-2. Since relegation, the club also announced that they had managed to get Parkin to commit to a new one-year deal. Parkin managed to find the net 15 times last season, despite only arriving at the club in December, and will be looking to help the team bounce back to the National League at the first time of asking. Many Iron fans will remember Parkin well from his loan spell in the second half of the 2011/12 season, where his goals helped United avoid relegation to League Two. Shirts with ‘Keep Calm and Feed the Beast’ emblazoned on them were good sellers at the time, and there is nothing to suggest that despite now being 35, any thing has changed. When more friendlies are announced by the club, we will post the details on here, and on our social media outlets.